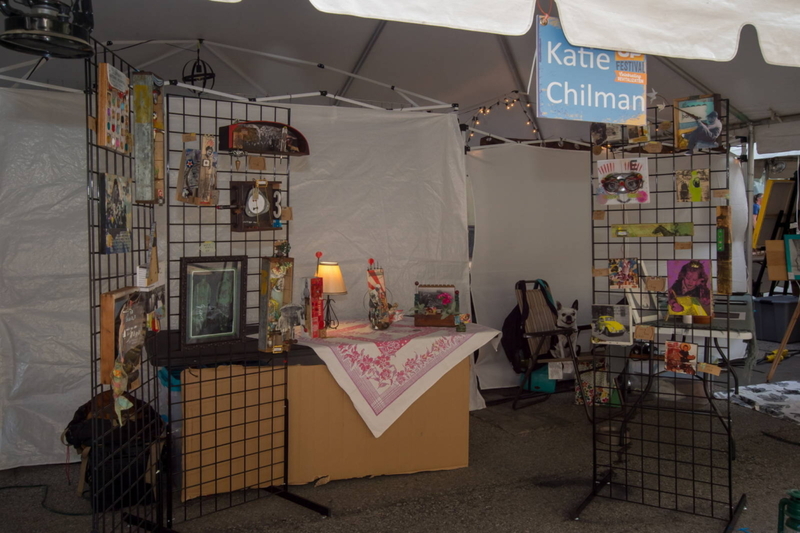 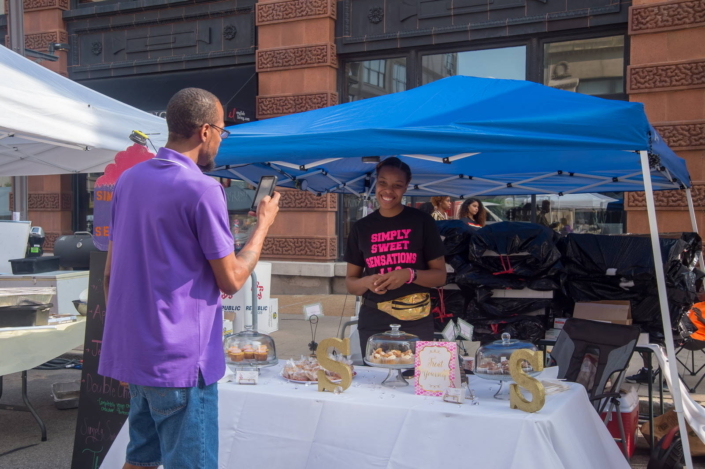 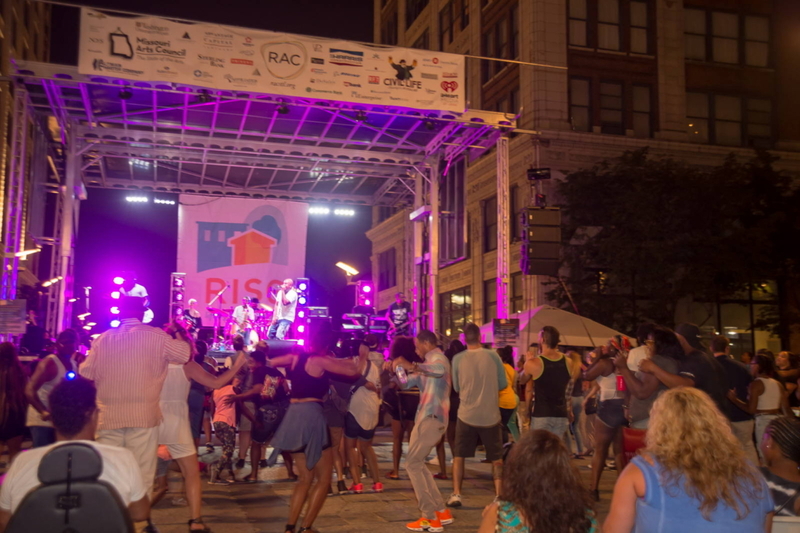 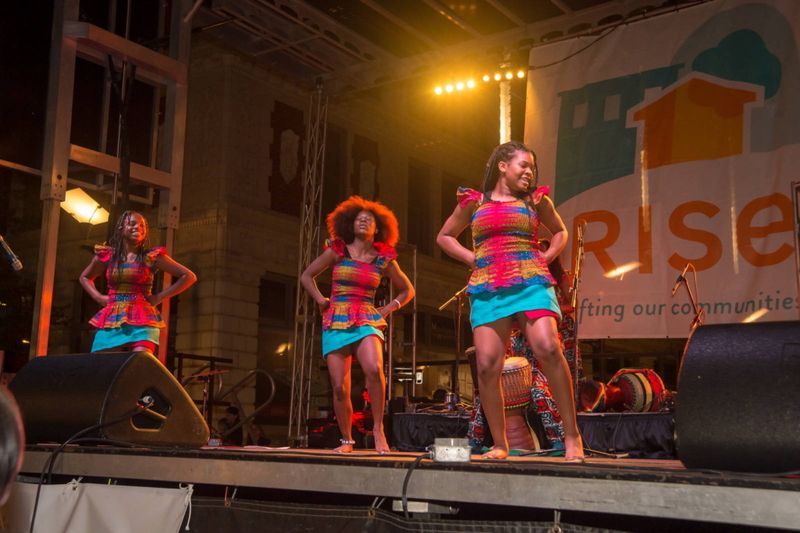 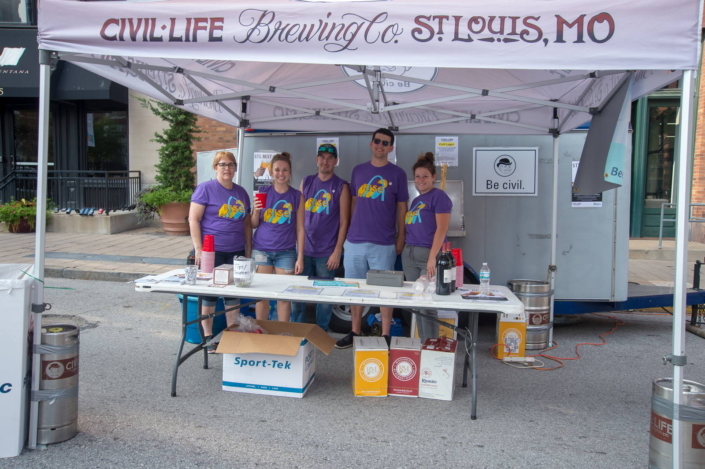 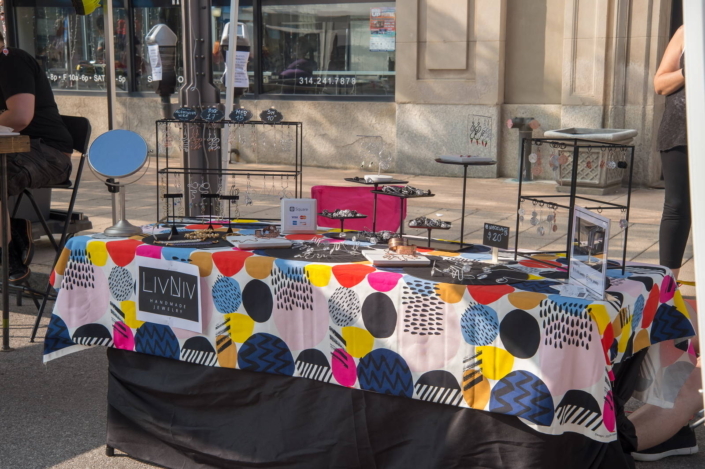 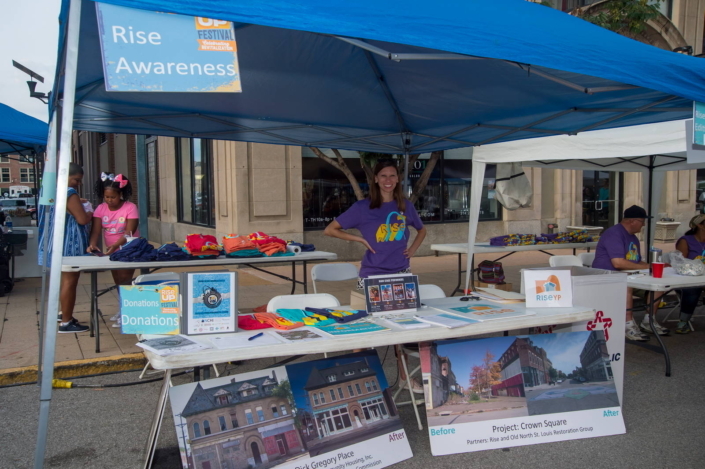 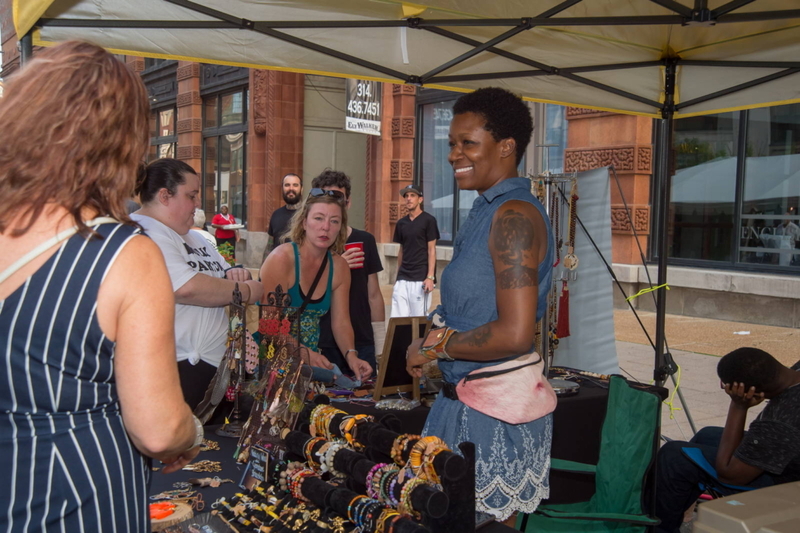 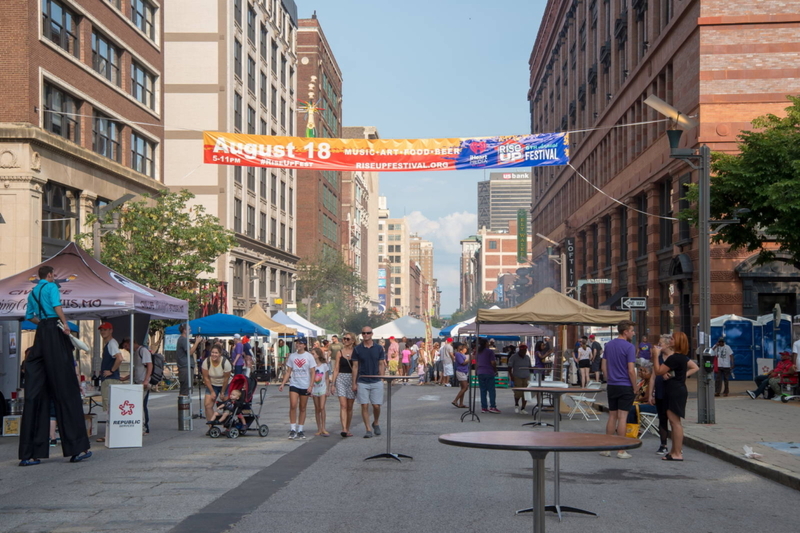 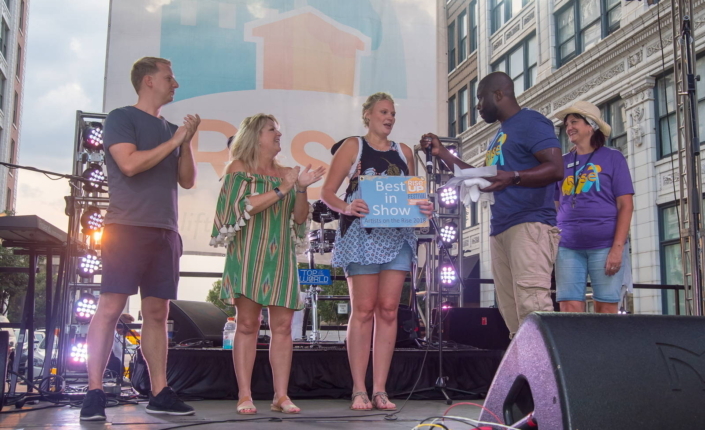 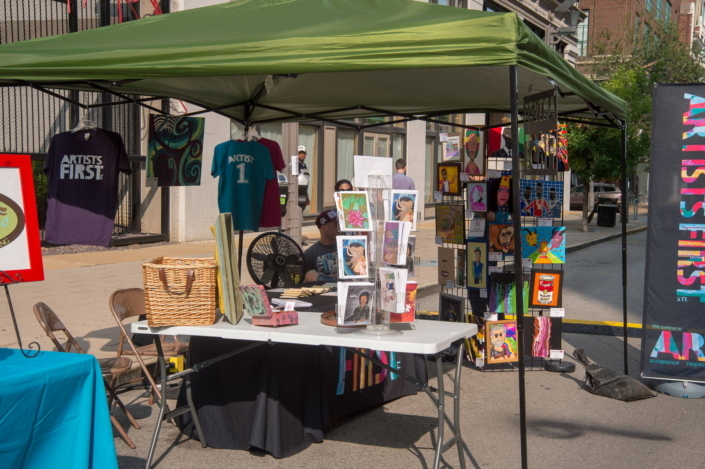 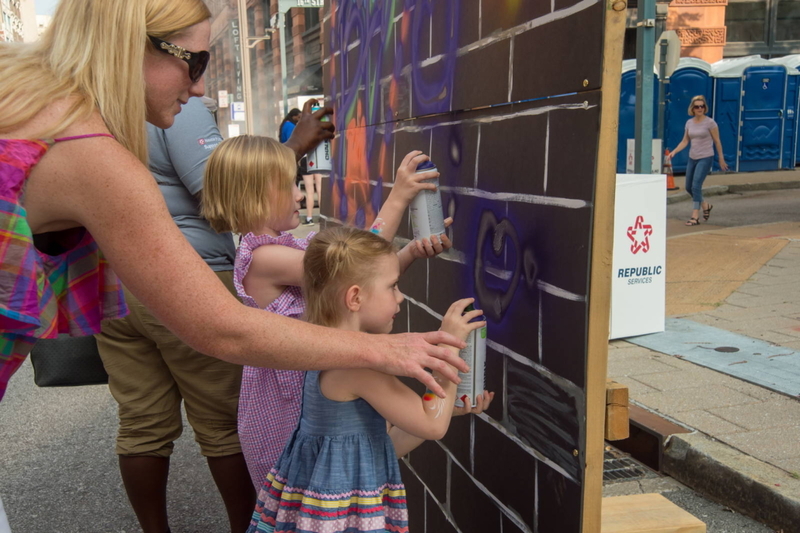 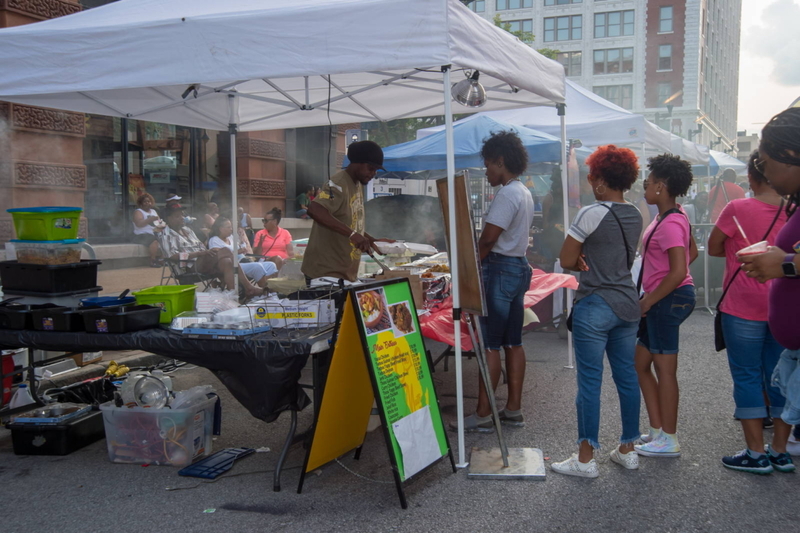 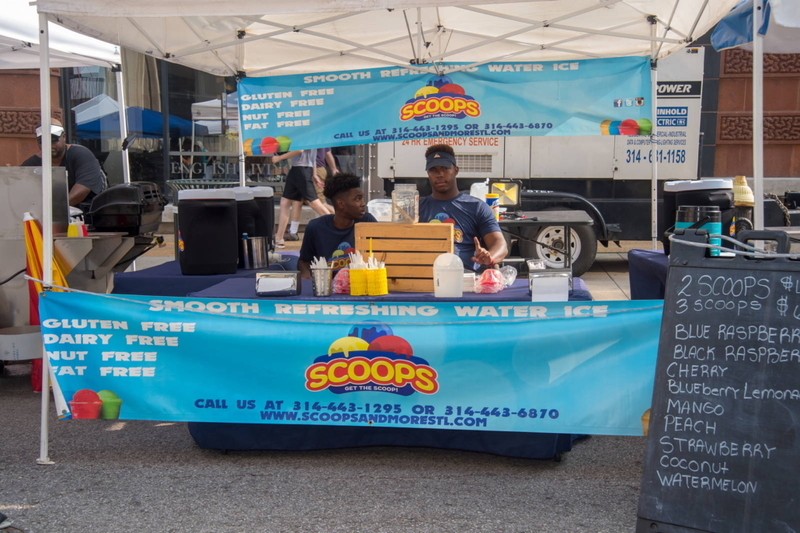 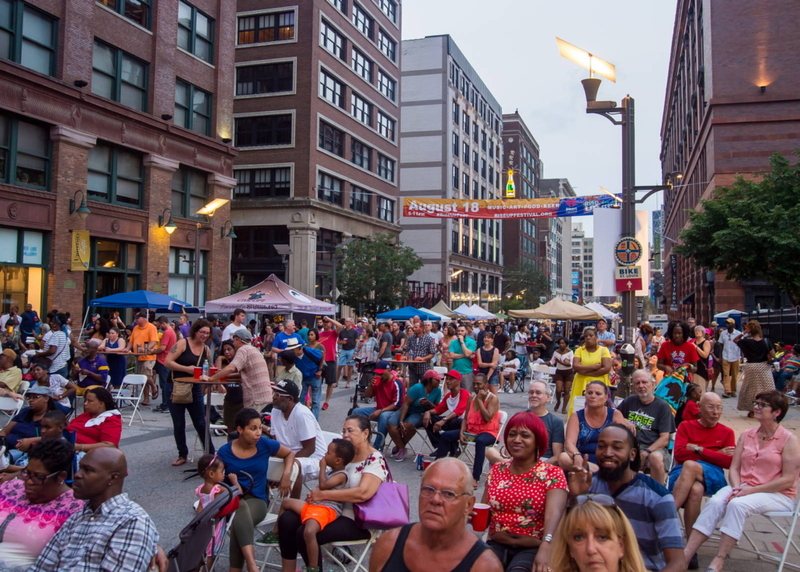 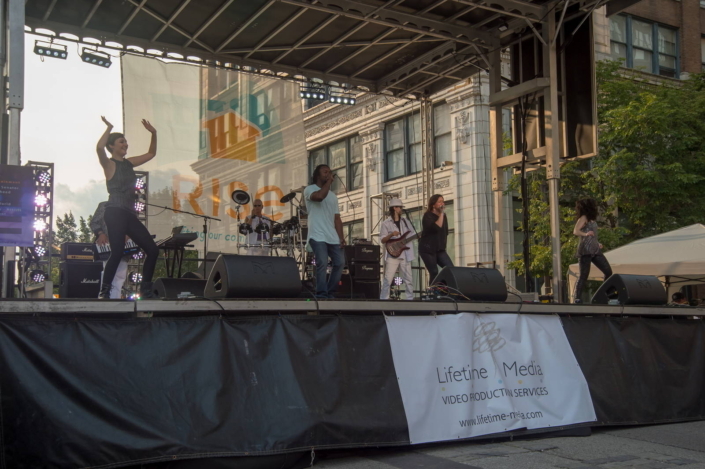 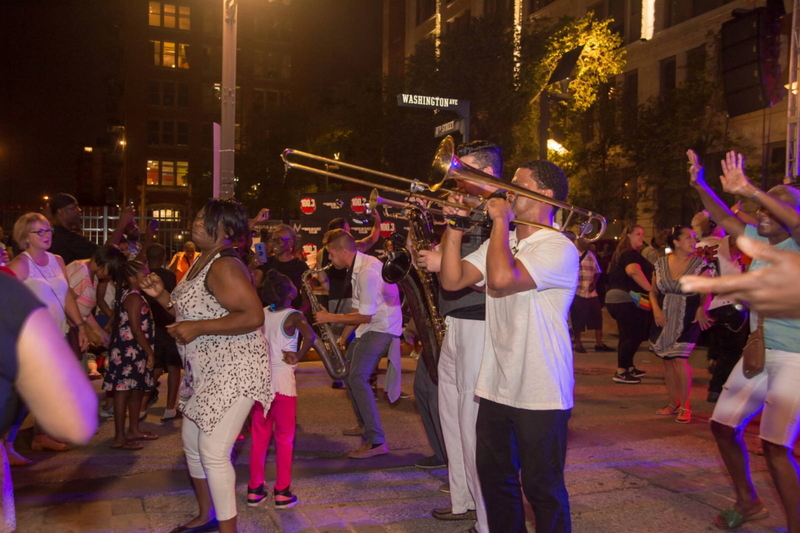 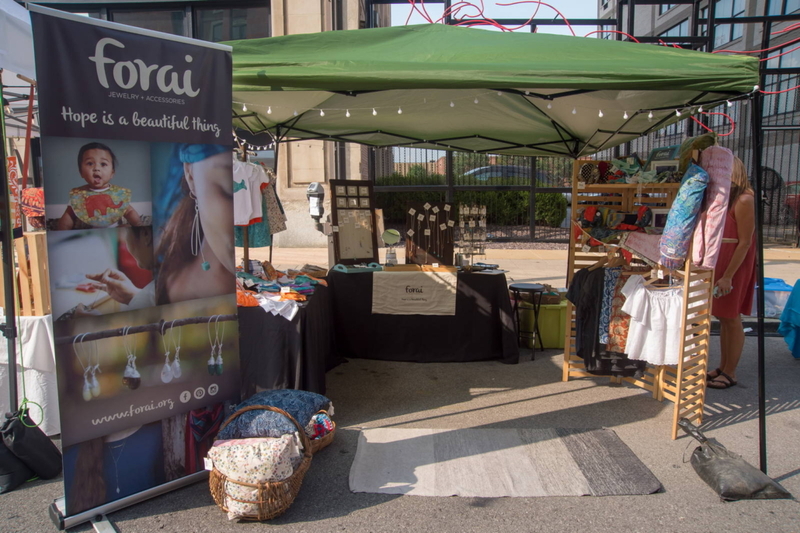 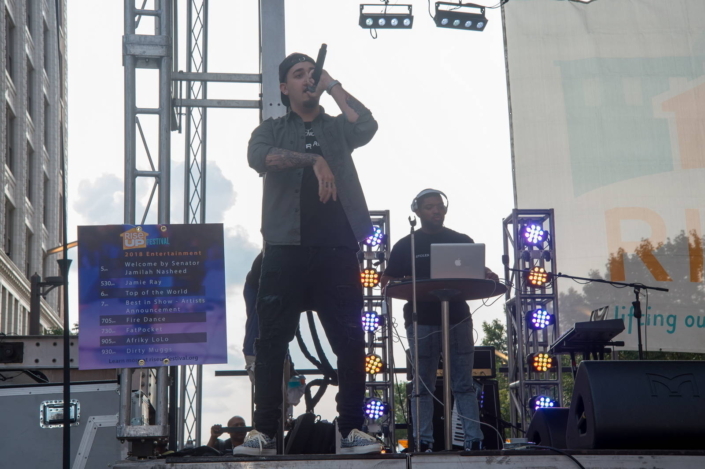 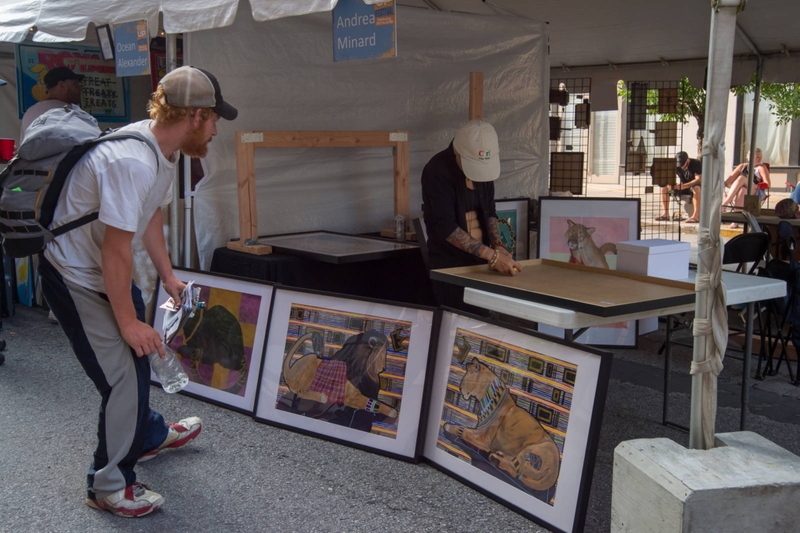 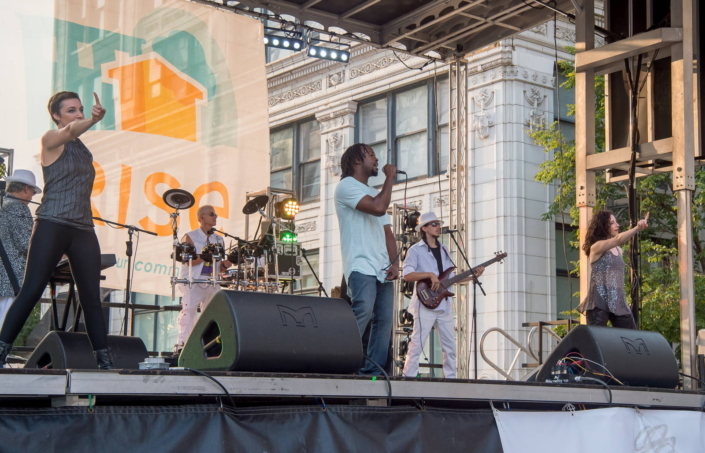 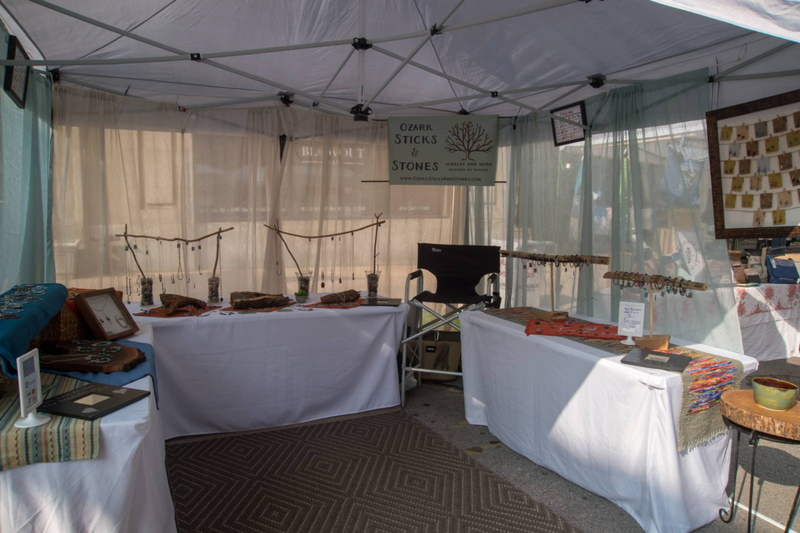 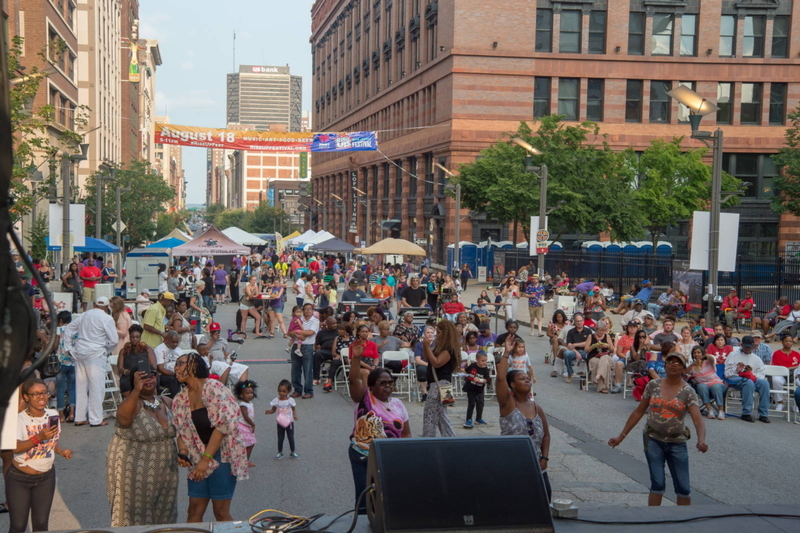 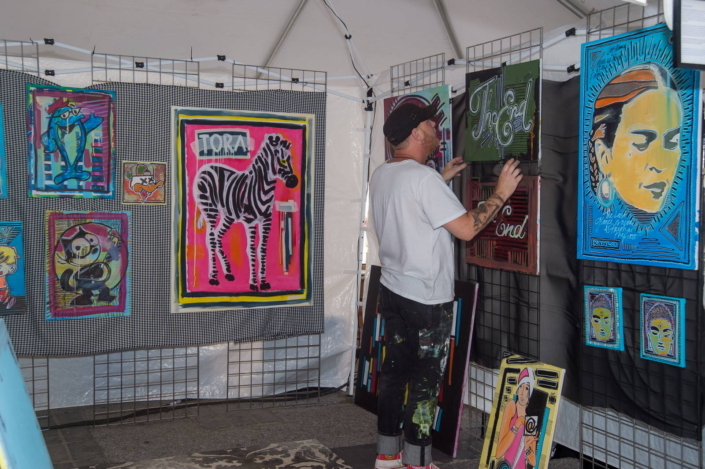 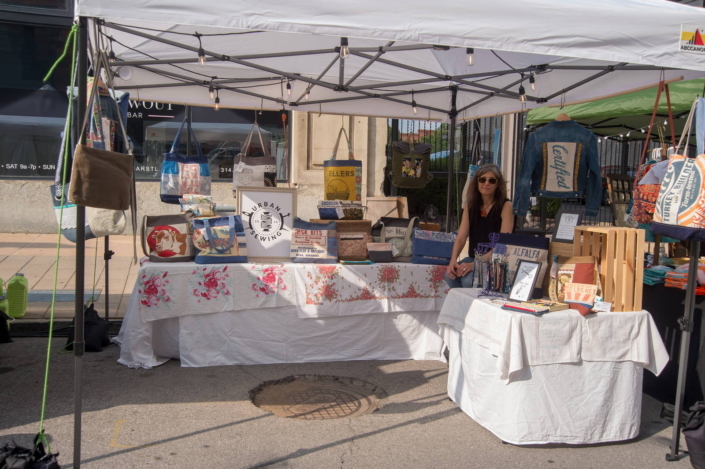 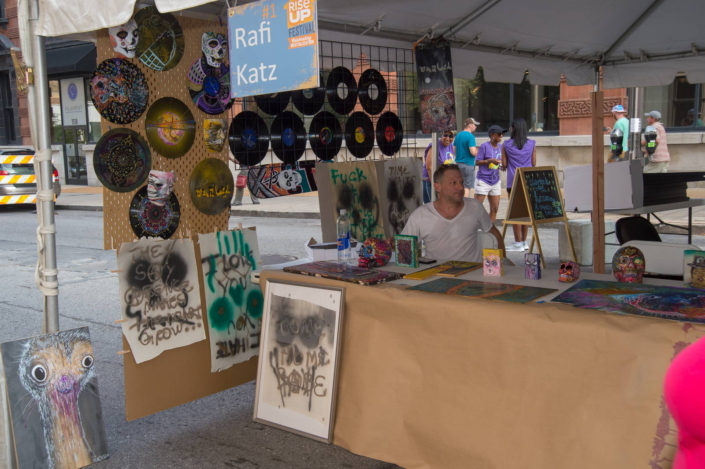 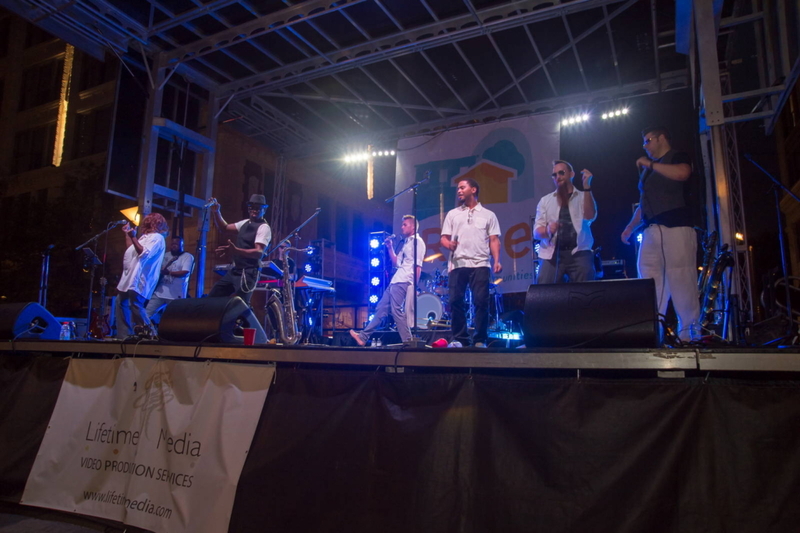 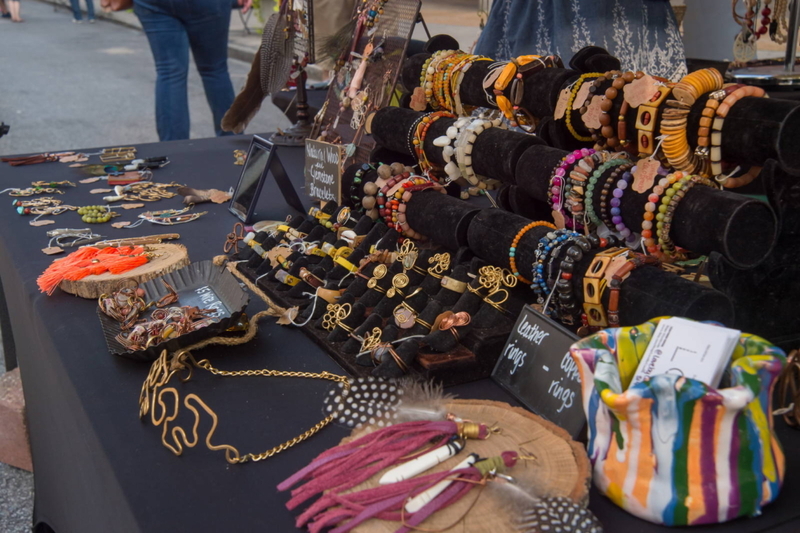 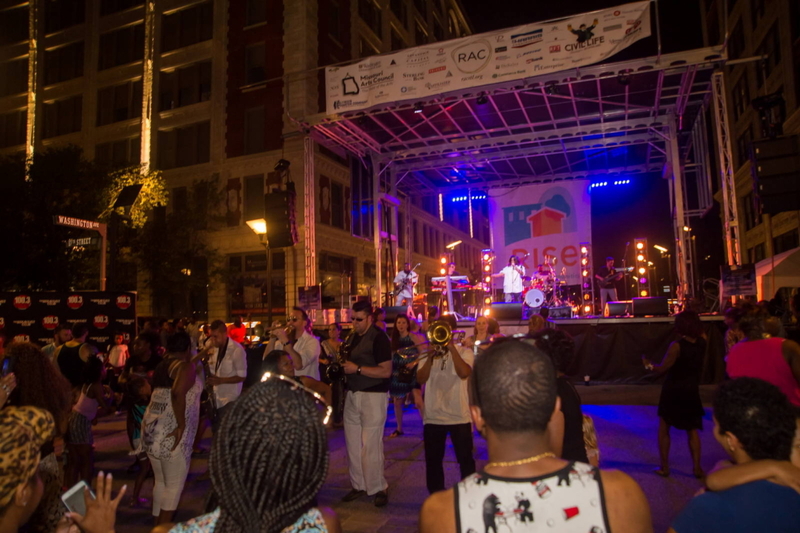 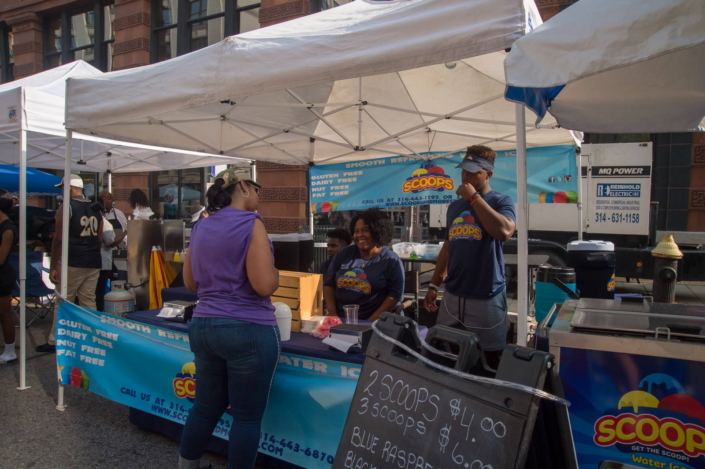 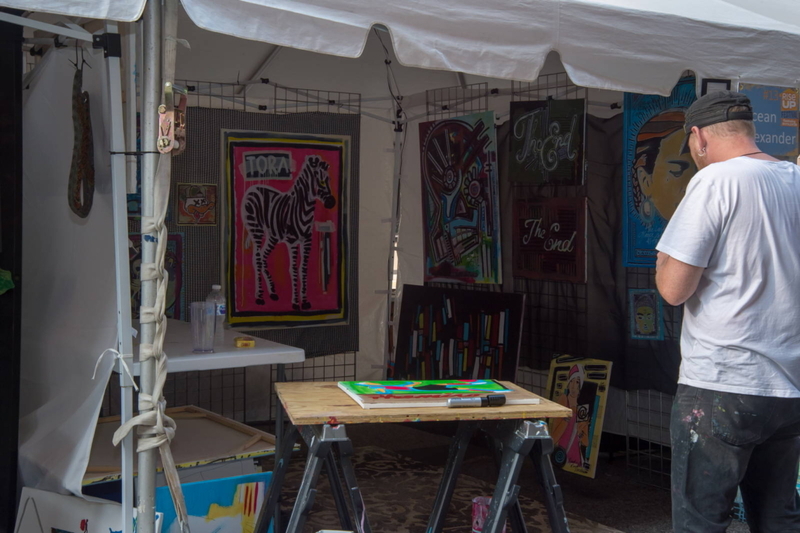 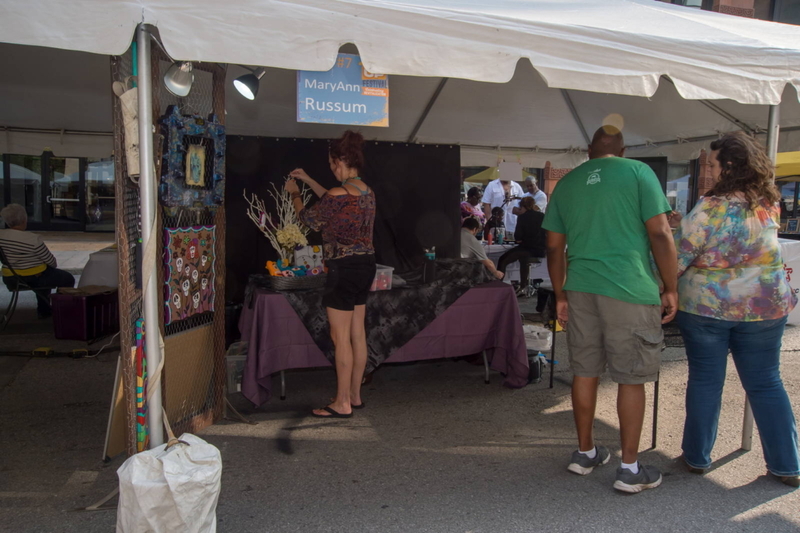 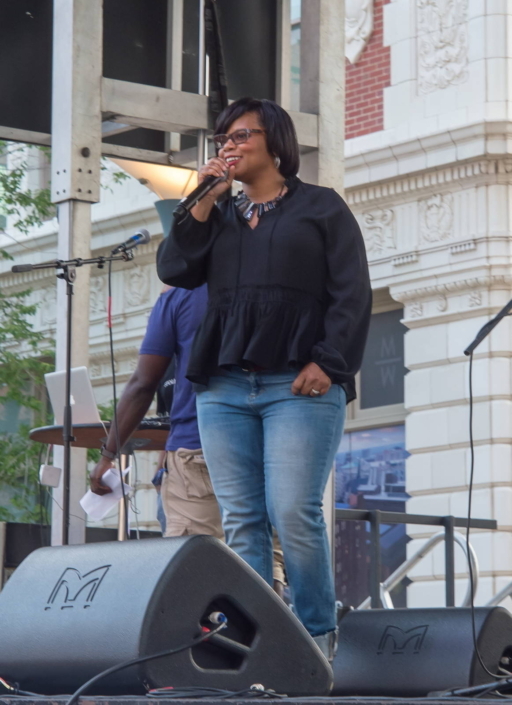 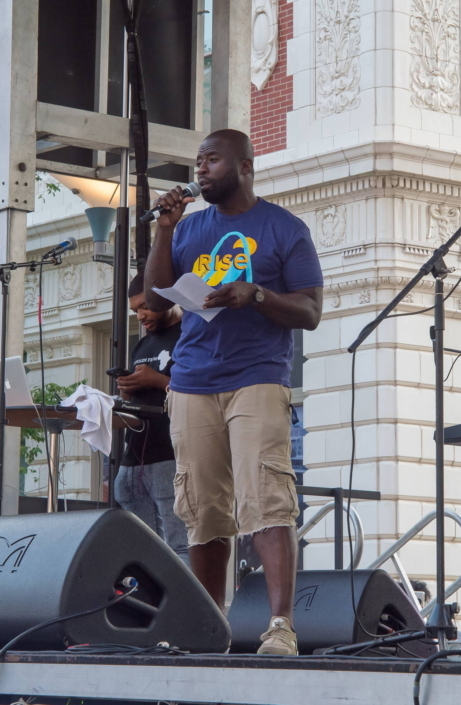 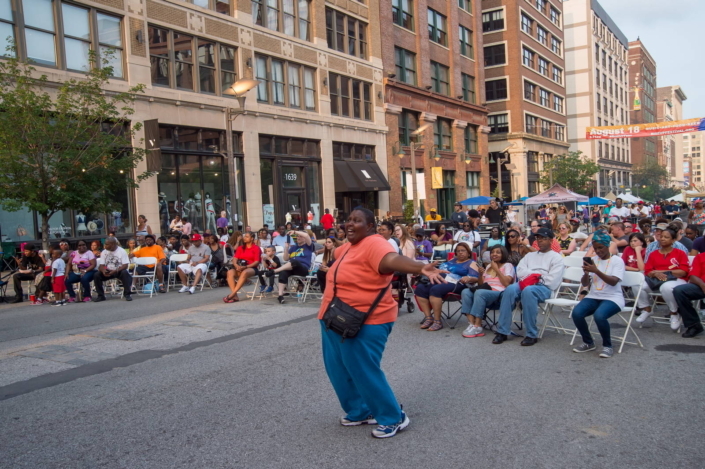 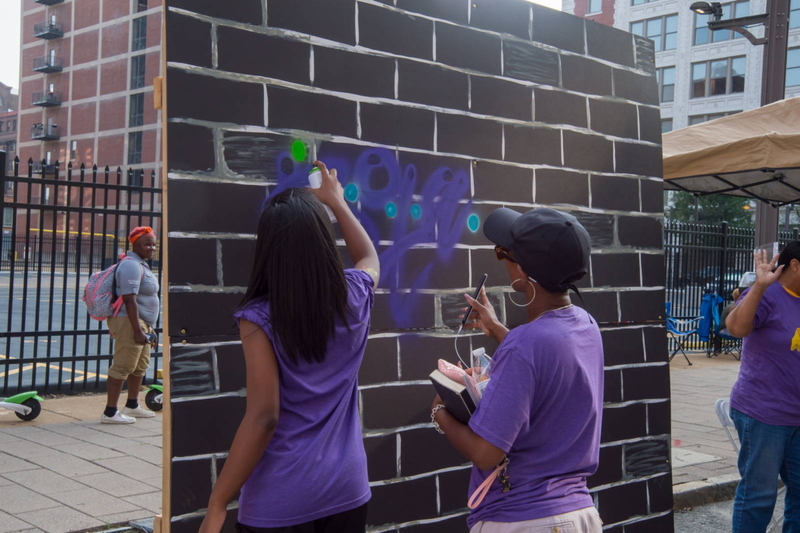 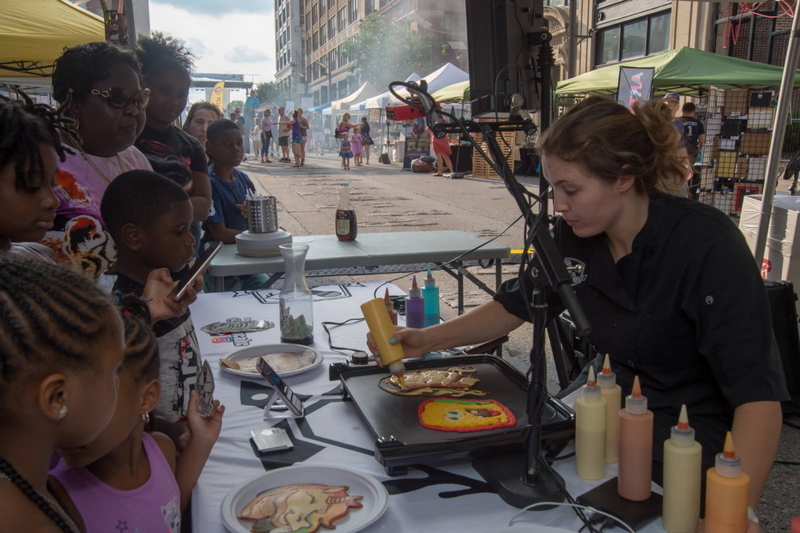 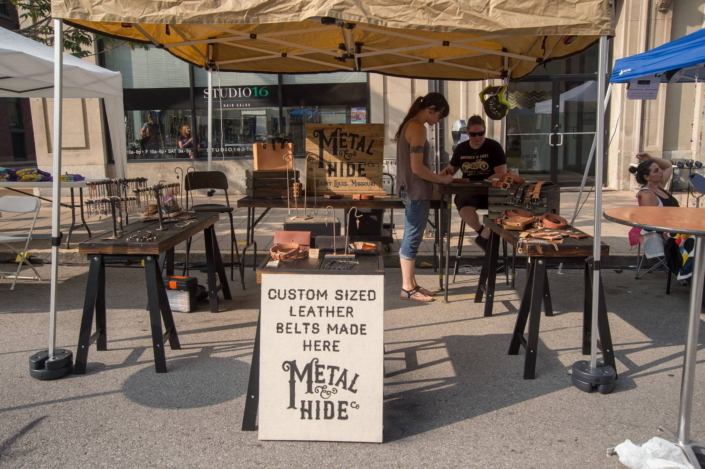 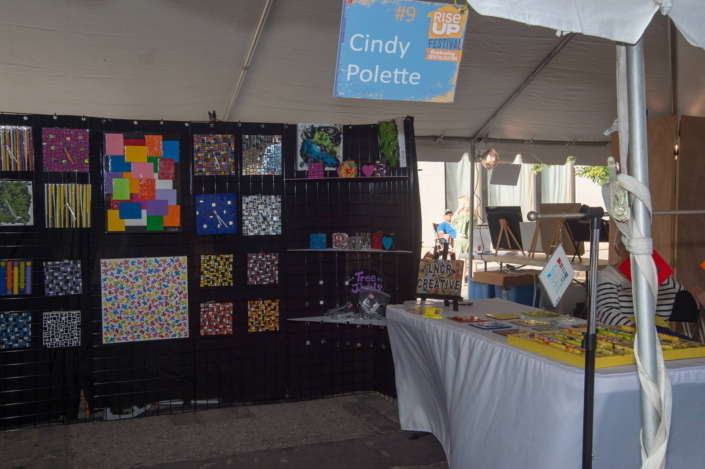 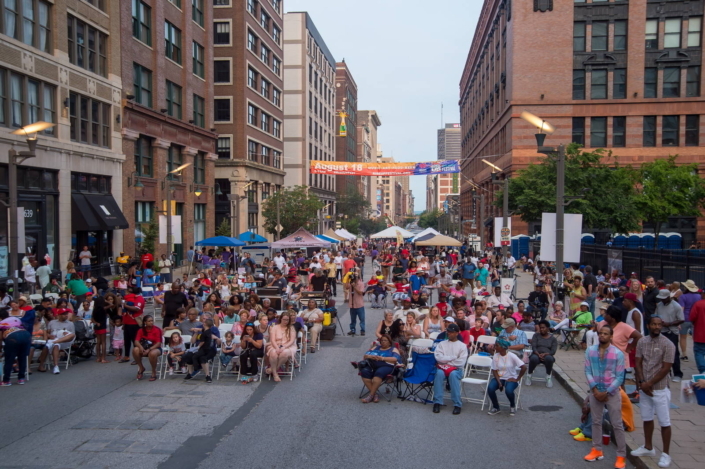 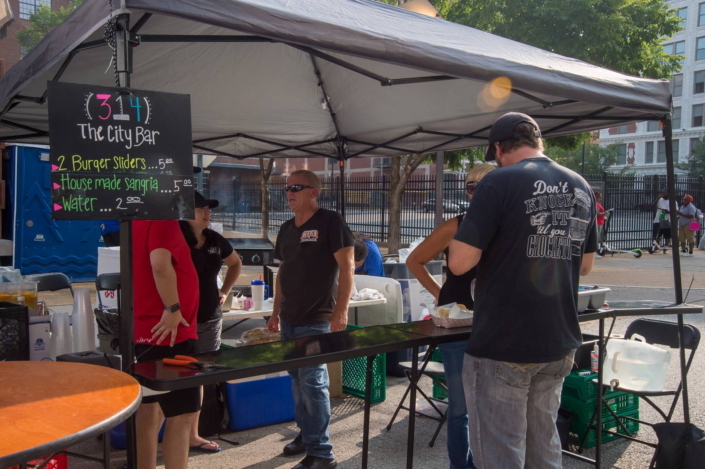 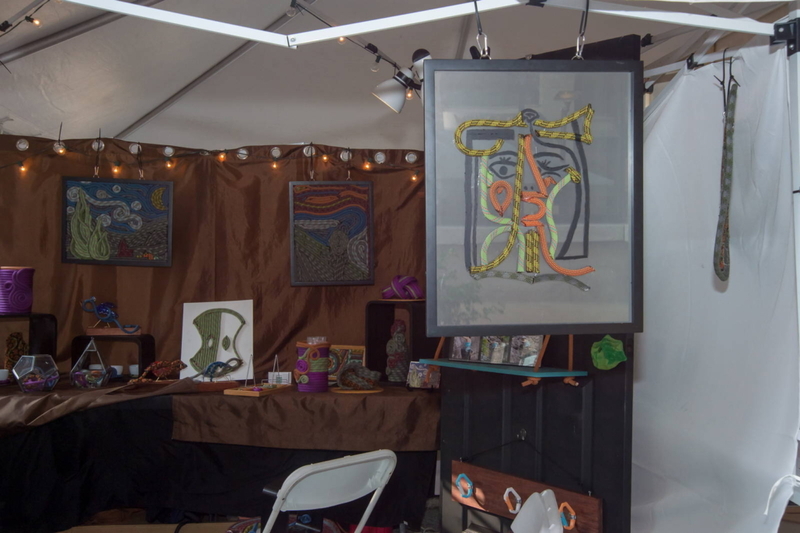 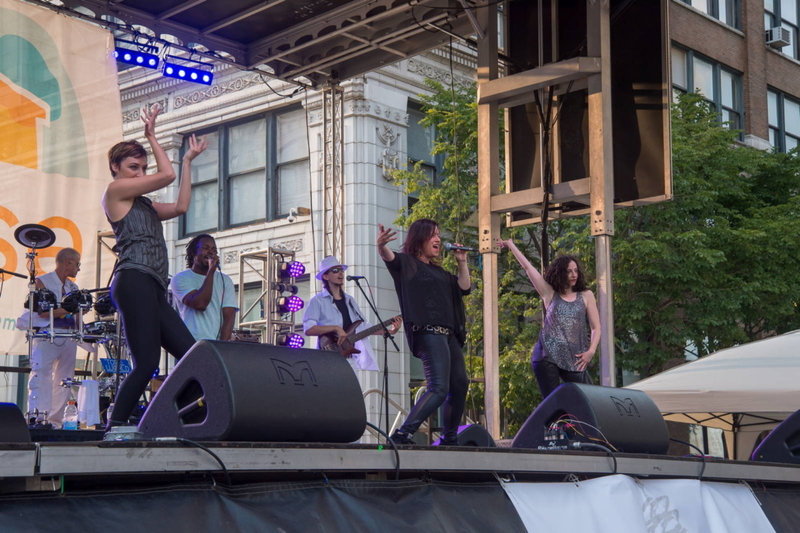 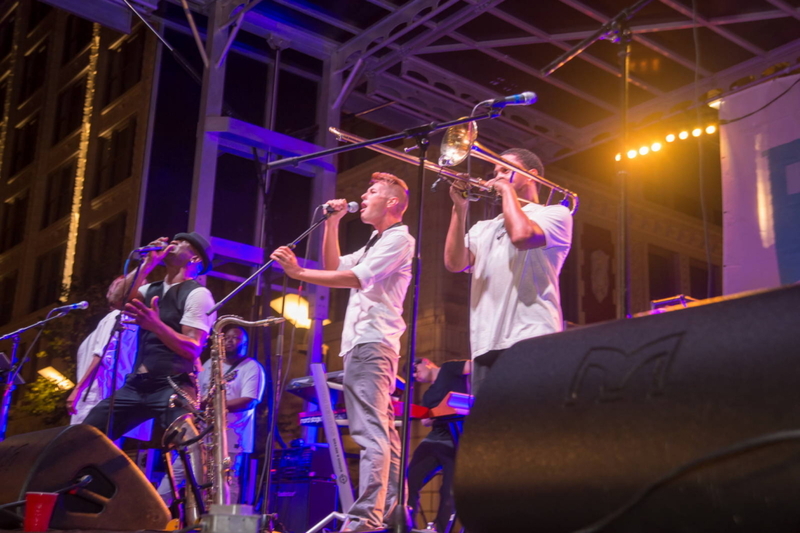 The 6th annual Rise Up Festival – Celebrating Revitalization took place on Washington Avenue on August 18, 2018, from 5 PM to 11 PM. 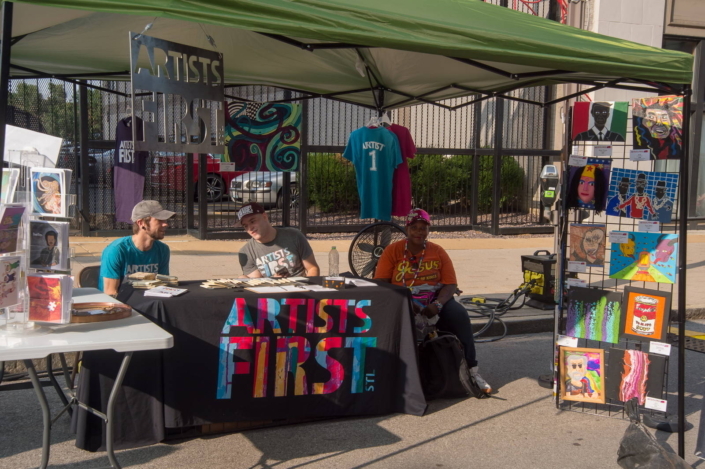 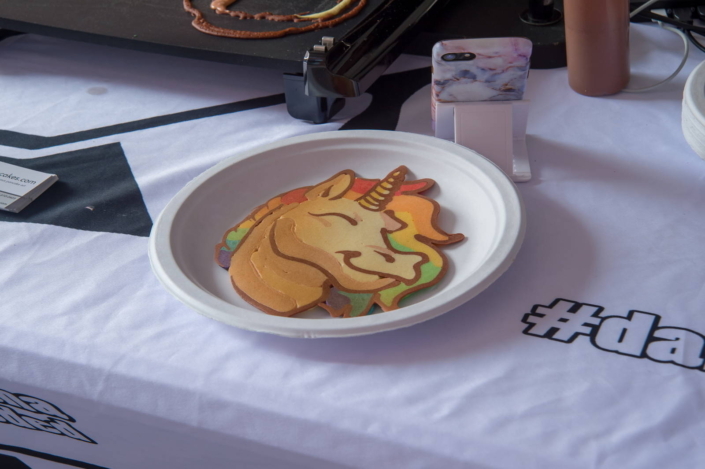 This was the largest Rise Up Festival to-date, with over 5,500 people in attendance. 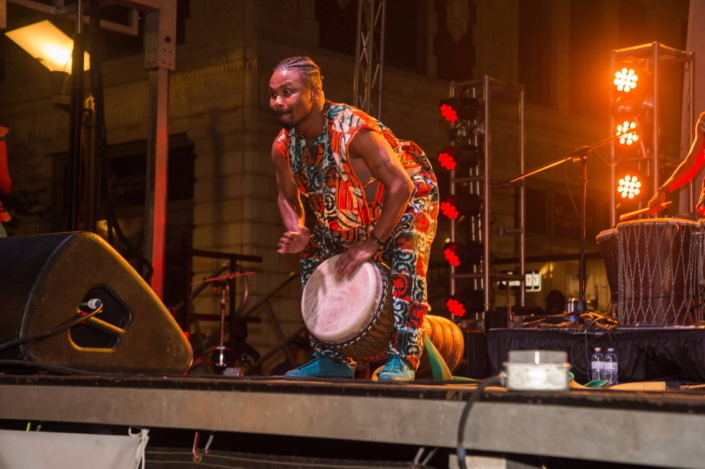 As always, the mood was ebullient, festive, and the celebration was peaceful and entertaining. 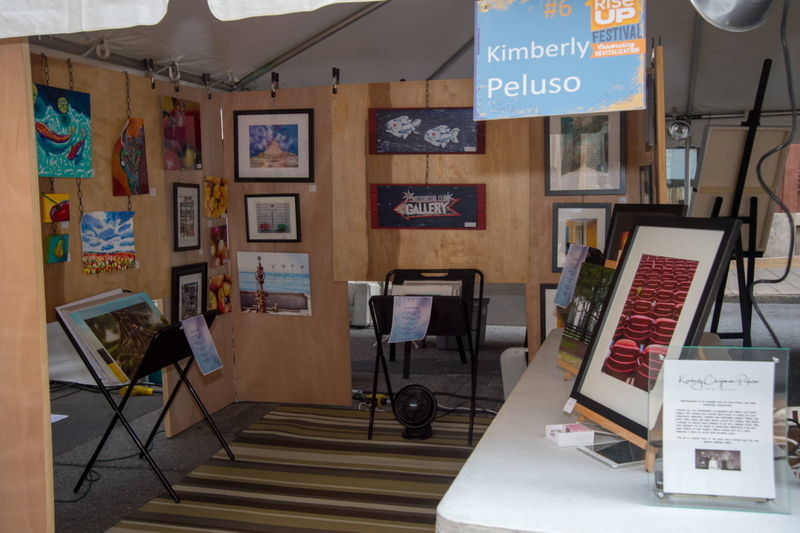 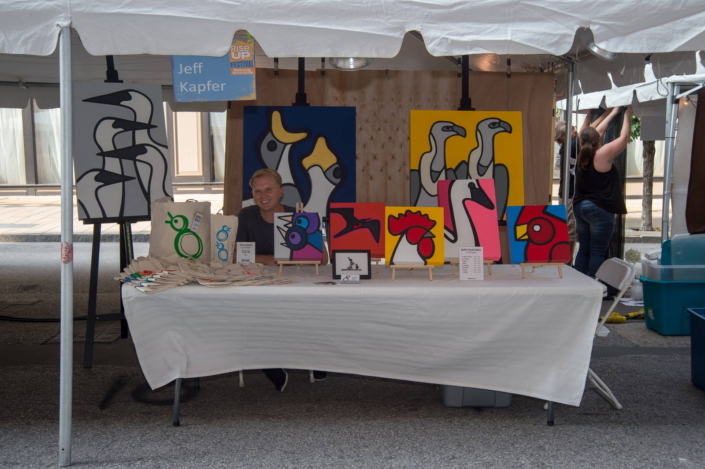 Be sure to check out the photo gallery directly below our sponsor list. 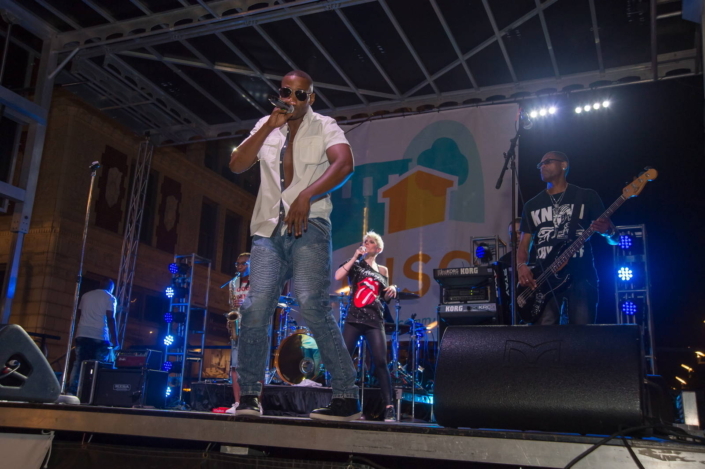 The infamous Dirty Muggs, enough said! 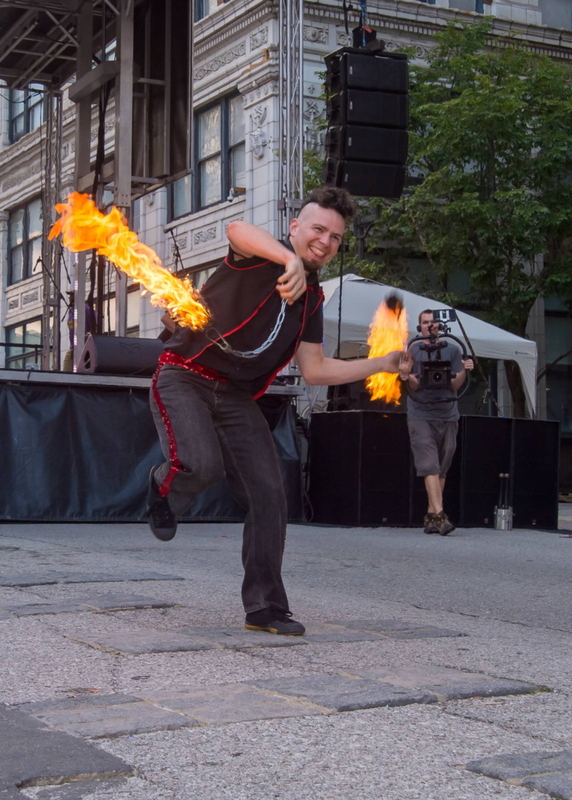 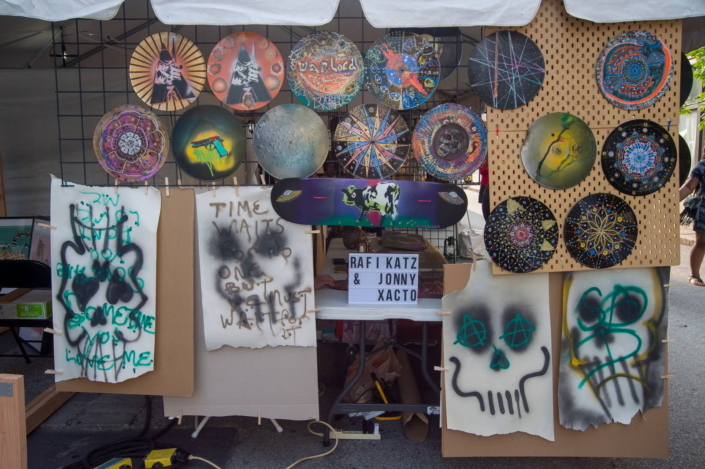 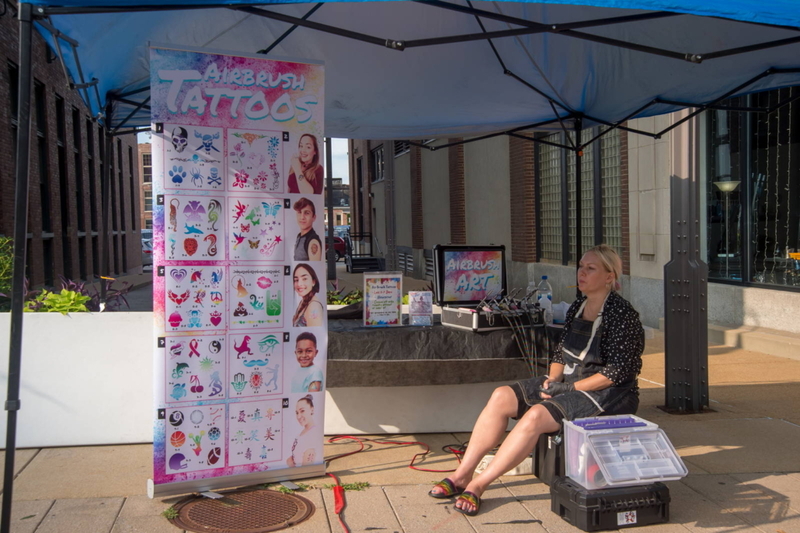 Street entertainment, a fire show, and temporary tattoos were provided by Circus Kaput. 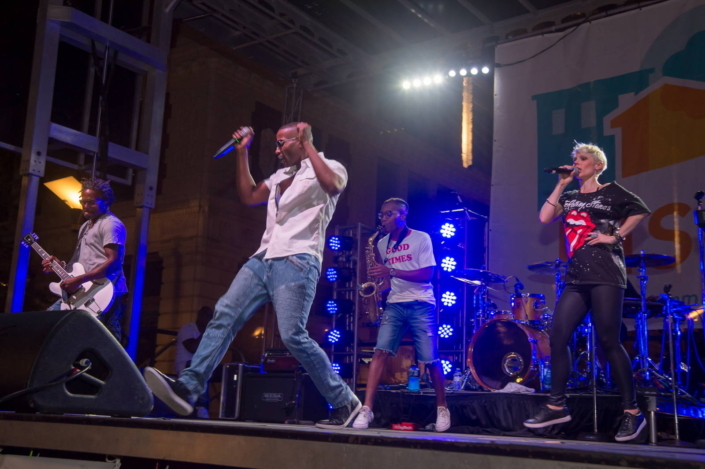 There was even a surprise visit from R. Kelly, who was in town performing at the Family Arena on September 17th.